At Mercury Security we offer a number of security services for clients in both the commercial and domestic market. 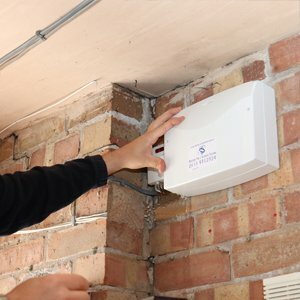 For this project we were contact by a residential client in the Nottingham area to install a number of security systems into their property including an intruder alarm. 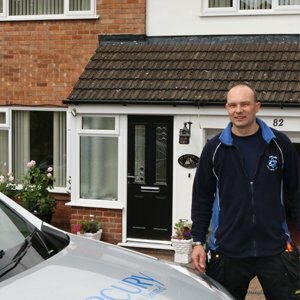 To ensure the client had complete peace of mind and any enquiry they had was answered, our security installers sat down with them and discussed what system would benefit them the most and then tailored a system to their exact needs and requirements giving them the security that they needed. 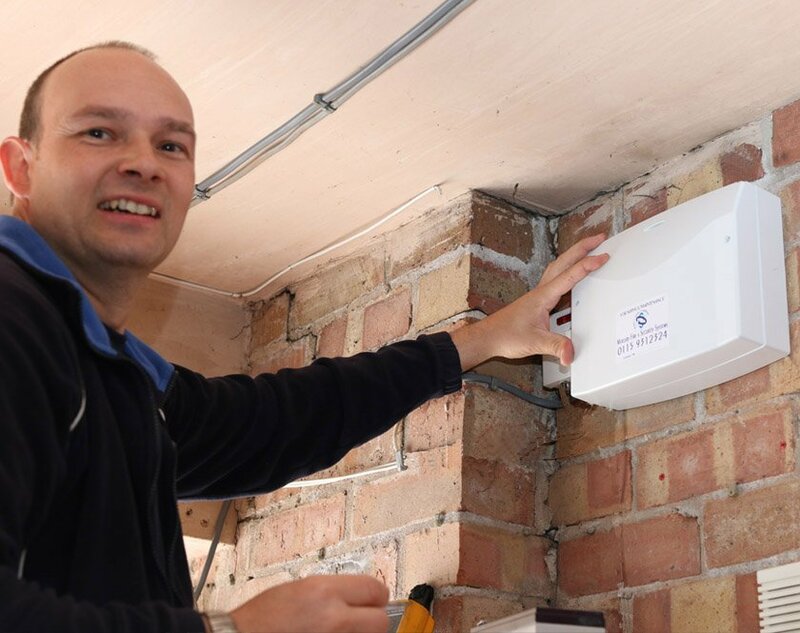 At Mercury Security we specialise in a number of services throughout the Nottingham area including , CCTV systems, access control and more. For further assistance or advice, get in touch with us today.